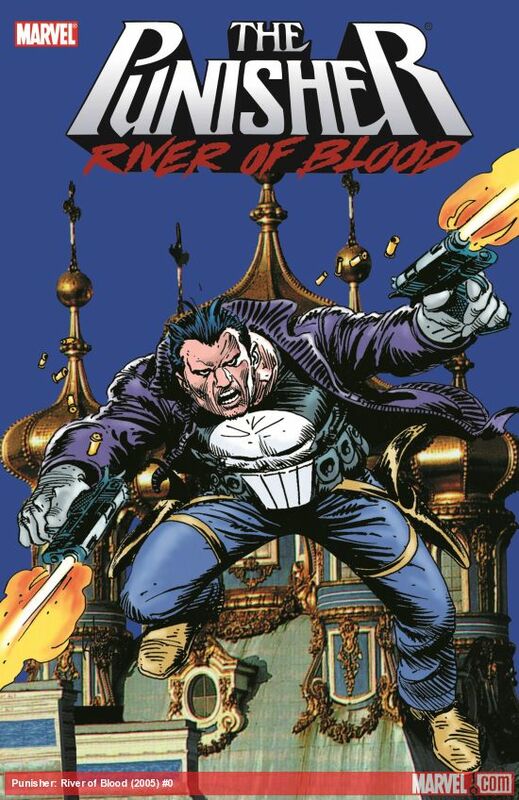 The Punisher faces the Russian mob on its home turf, and the legendary Joe Kubert is there to lend his distinctive style to every explosive detail! 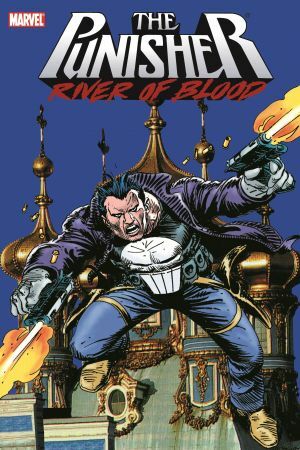 Out of his element and outgunned, can the scourge of the American underworld hold his own in Mother Russia? 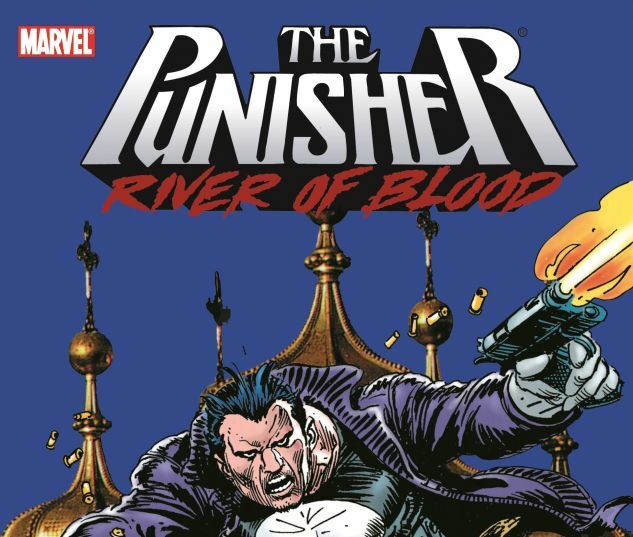 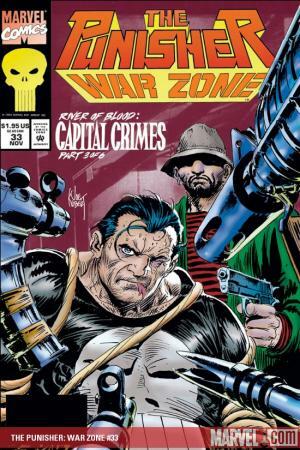 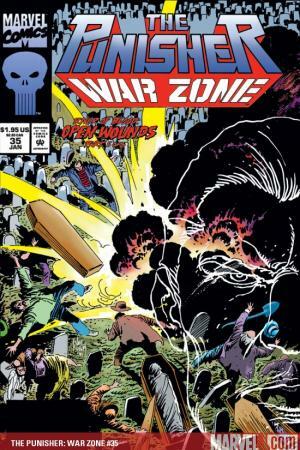 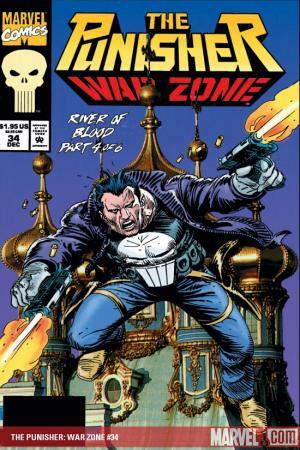 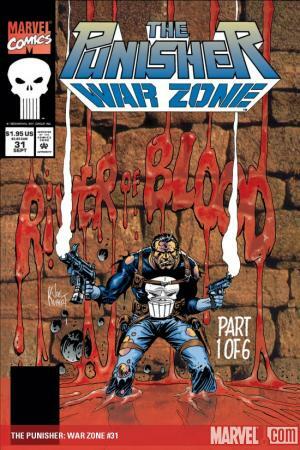 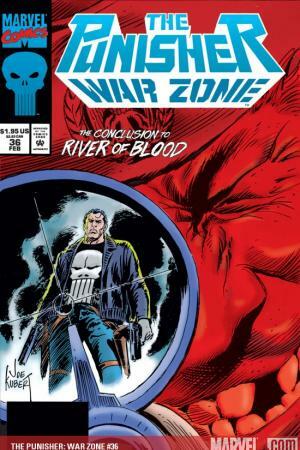 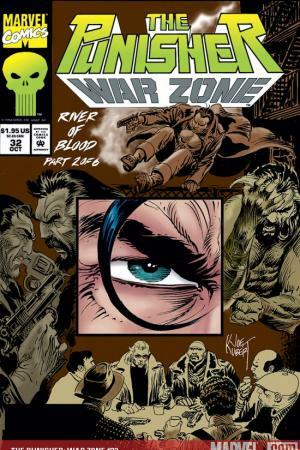 Collects THE PUNISHER: WAR ZONE #31-36.